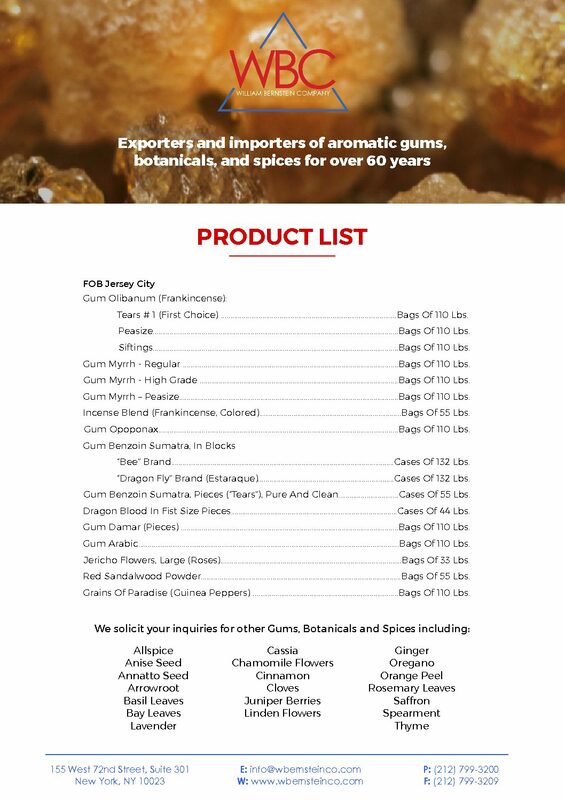 An aromatic gum resin of the same genus as Myrrh. 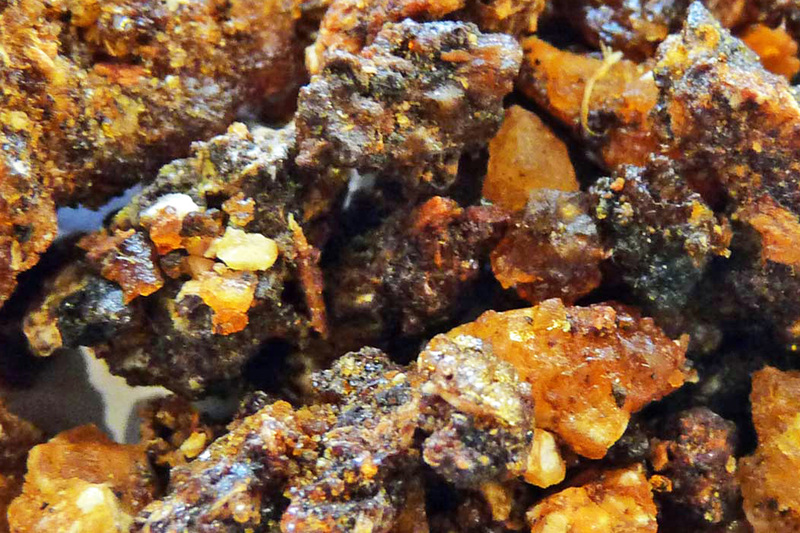 Used for incense, perfume, and medicinal purposes. Earthy, warm, sweet odor.